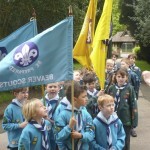  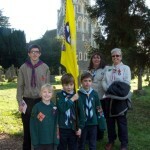 Cub Scouts are are aged 8 – 10 ½ years old. 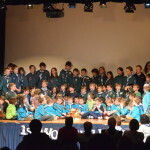 A Cub Scout Pack can have up to 36 Cub Scouts and is split into smaller groups called Sixes. 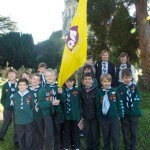 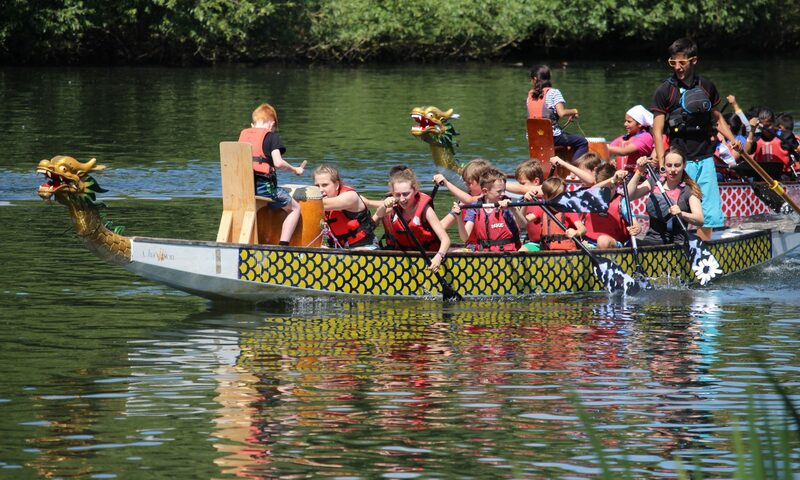 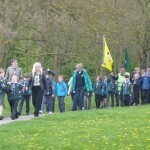 Cubs take part in a wide range of activities designed to be interesting and challenging. 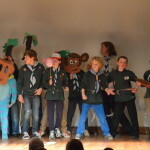 A Cub Scout meeting consists of games and activities with plenty of time spent outdoors.